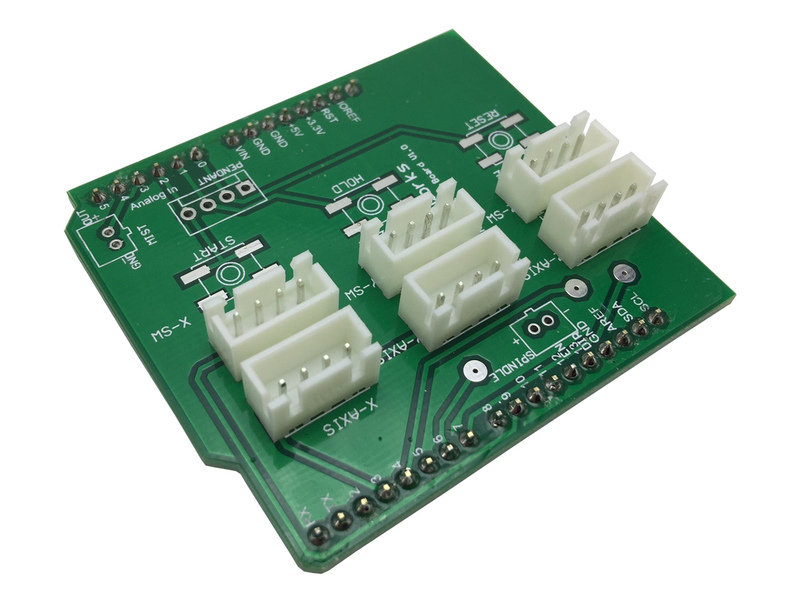 ZTW Arduino CNC Shield - Zen Toolworks, Inc.
SKU: ARDUINOSHIELD. Categories: Accessories, CNC Controllers. Tags: arduino, breakout, grbl, shield. This is our own designed and manufactured Arduino Shield used for CNC Control. 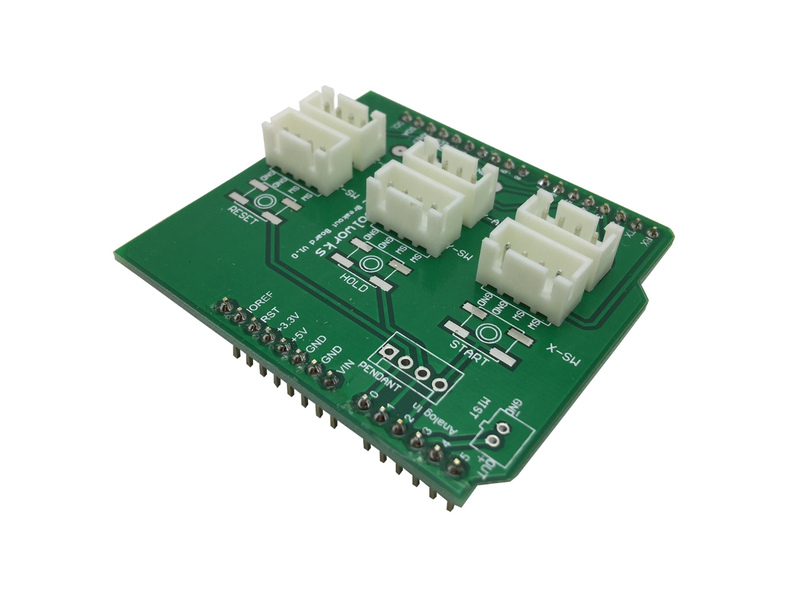 This shield plugs directly into your Arduino to breakout the necessary plugs to connect up to stepper motor drivers, limit switches, etc. 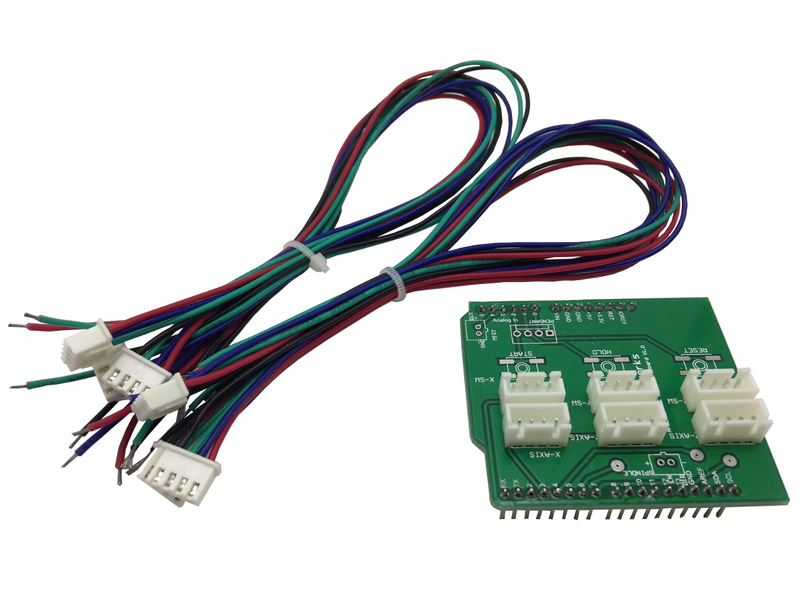 This board is designed to work with the GRBL Open Source CNC Firmware. Please note this is purely a breakout shield and it does not contain drivers or any other major components.